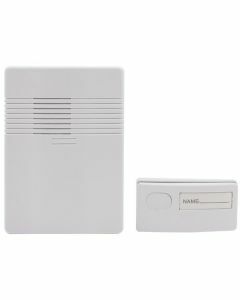 A doorbell is a little signaling device that normally is placed near the entrance door of a building or apartment. There are two types of doorbells: with wire or wireless. The wireless model is very easy to install since we don't need to lay any cables in order to make the device function.